Cooking outdoors is a great way to get out of the kitchen and out in the fresh air. Plus, nothing tastes better than a perfectly grilled steak, juicy hamburger, or kabobs. The only problem is that you can't always use your grilling patio because of the weather. Some days the sun's just too intense. Other times a light rain keeps you inside. Adding a pergola to your grilling patio is a great way to solve these problems and you'll also benefit in a few ways you might not expect. Al fresco dining isn't just for Europeans anymore--outdoor seating is practically a requirement for bistros and white-tablecloth establishments alike these days. Patio seating lets you maximize your space with a minimal investment, but there's always the question of how to ensure that your patrons are the only ones enjoying the breeze from your tables, and you're not providing a sidewalk rest stop. You've got to find the balance between inviting customers and rebuffing passersby, the idea being to turn the passerby into a customer. 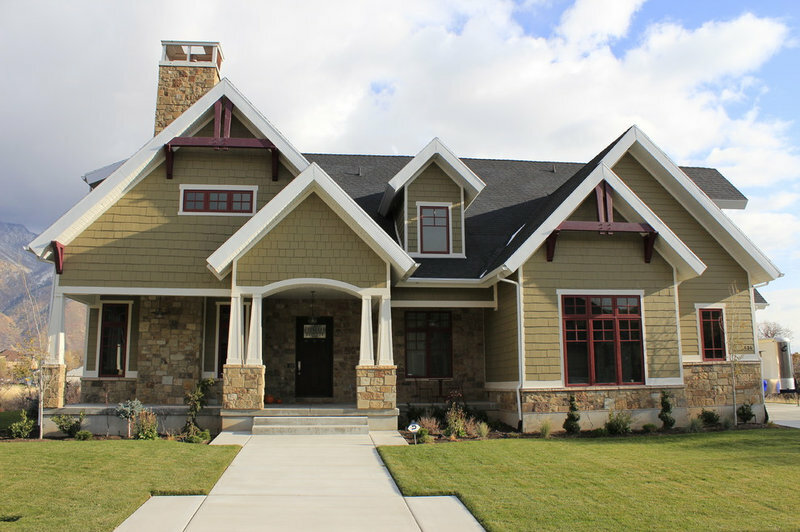 Craftsman homes were primarily inspired by the work of two architect brothers — Charles Sumner Greene and Henry Mather Greene — who worked together in Pasadena, California, at the turn of the 20th century. The Greene brothers were influenced by the English Arts and Crafts movement (a reaction against the Industrial Revolution in an effort to promote the work of craftsmen and the handmade over the machine made), as well as by Oriental wooden architecture.